Offering you a complete choice of products which include rice packing machine, chips packing machine, poha packing machine, pulses packing machine, besan packing machine and flour packing machine. 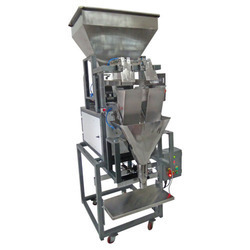 We are engaged manufacturer and supplier of wide range of Sugar Packing Machine. 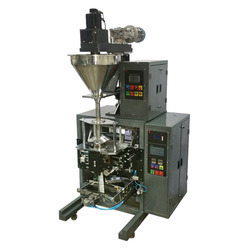 The offered Packing machines are high in class as these are sourced from the most reliable vendors of the industry. The machine is based on PLC control system and is simple to operate. Apart from chips, the machine is used for filling many more things. Our quality controllers test these products on varied parameters to ensure their compliance with international standards. 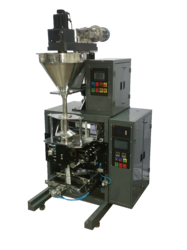 We are engaged manufacturer and supplier of wide range of Namkeen Packing Machine. 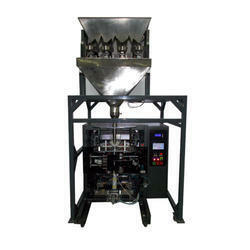 The offered packing machines are high in class as these are sourced from the most reliable vendors of the industry. The machine is based on PLC control system and is simple to operate. Apart from chips, the machine is used for filling many more things. Our quality controllers test these products on varied parameters to ensure their compliance with international standards.